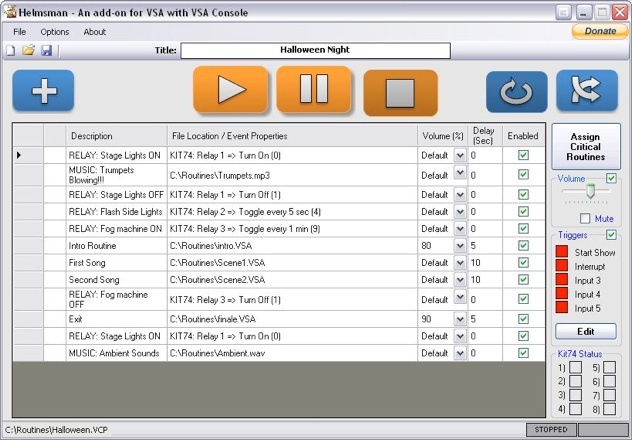 Create playlists of your VSA routines and allows external triggers to take your haunt to the next level. 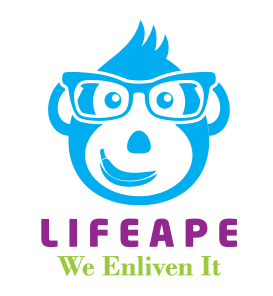 Helmsman allows you to control and automate your Brookshire Software VSA routines. 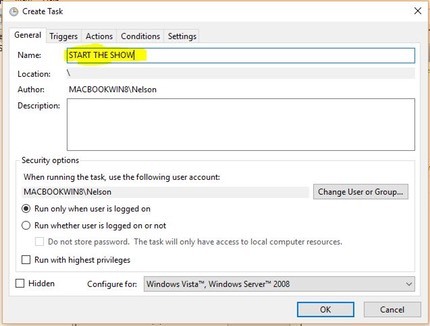 Helmsman BASIC allows one to create a playlist of VSA routines while Helmsman PRO allows for external triggers to launch specific routines and electrical Relay controls as well. 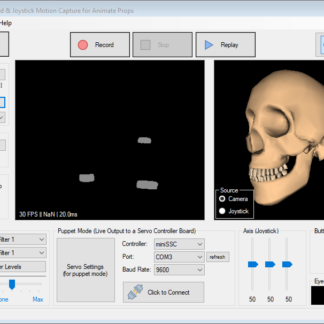 Some have considered Helmsman similar a media player for routines with some great extras. You can create playlists of routines and/or audio files, add delays, accept digital inputs, control relays and more. NOTE: After purchase, license information may take up to 2 hours to be received via email. VSA Console Demo (time limited) – Now available!!! 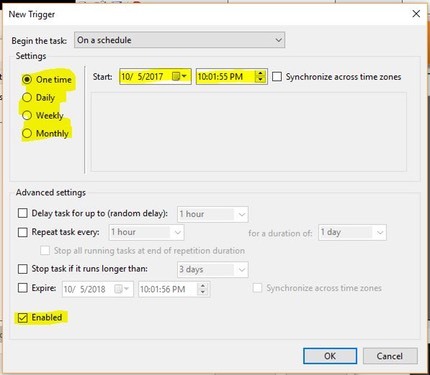 Currently Helmsman doesn’t have the ability to start a routine or playlist at a specific time of day. However, there is a work around. I’ve been asked by a few people, so I decided to write the process up. 2) Now save the Helmsman playlist you want to start. Make note of where the Helmsman Playlist (.VCP file) is save to. 4) On the General Tab, enter a Name. 5) On the Triggers Tab, select “New…” and then how often the playlist should play (once, daily, weekly), what time of day and anything other options. Also, make sure that Enabled is checked off. Click OK when done. 6) On the Actions Tab, select “New…” then click “Browse” and find the .VCP file that you saved earlier. 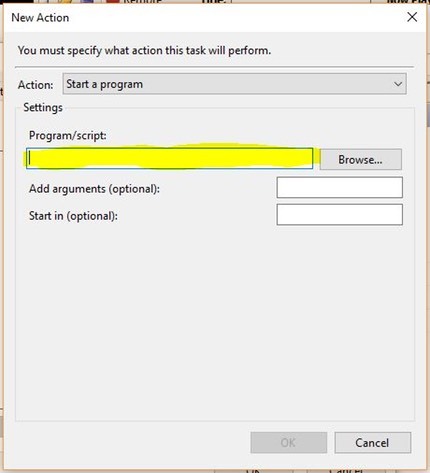 Leave “Add Arguments” and “Start in” blank. Click OK when done. 7) On the Conditions and Settings Tab, you can keep the default values. 8) Click OK to complete your scheduled task. That’s it! If you have any questions, please ask!